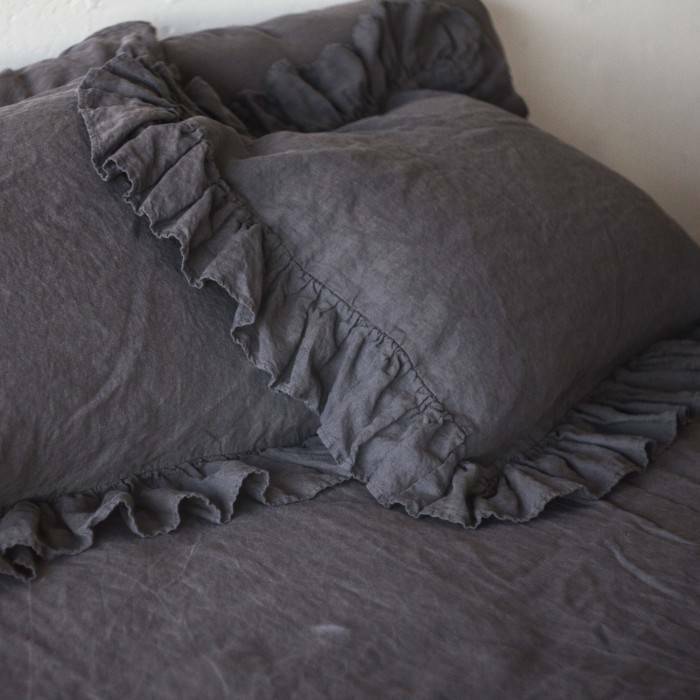 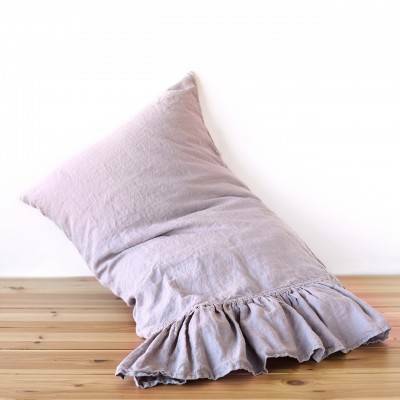 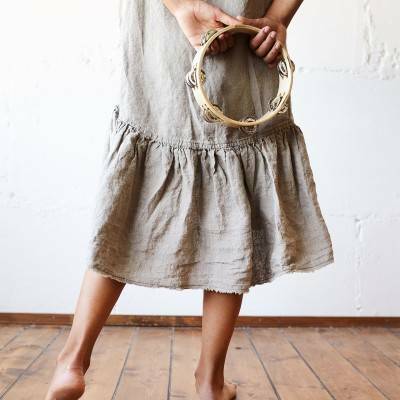 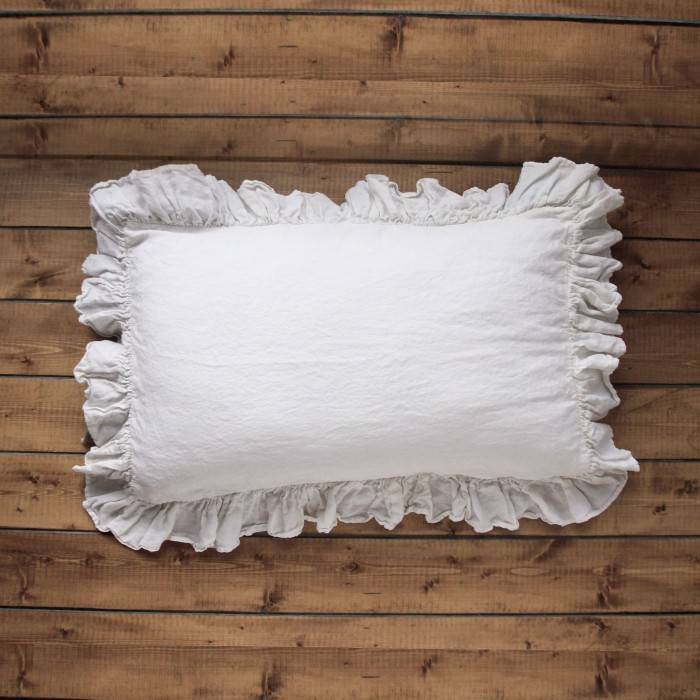 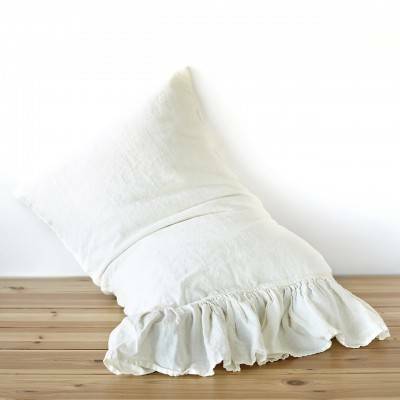 The 4-sides closed seam ruffled pillowcase is handmade of pure 100% European linen. 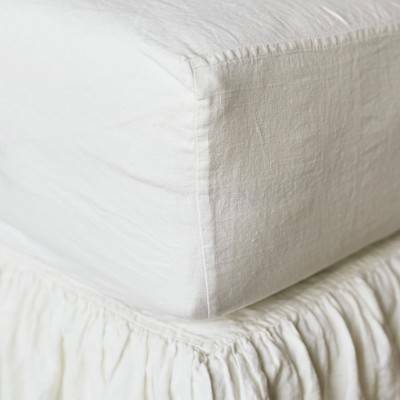 It is prewashed and softened - therefore it looks wrinkled and rough, elegant and French-cottage style. 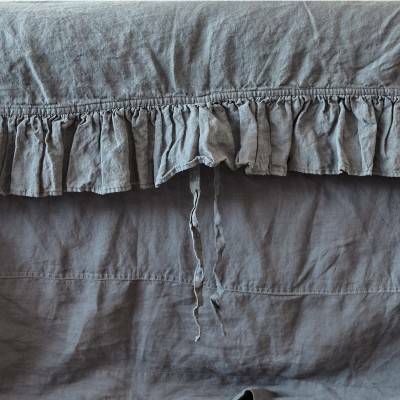 I love how hem-edged ruffle is flowing on my bad - with various shades and wrinkles on it - cozy and stylish. 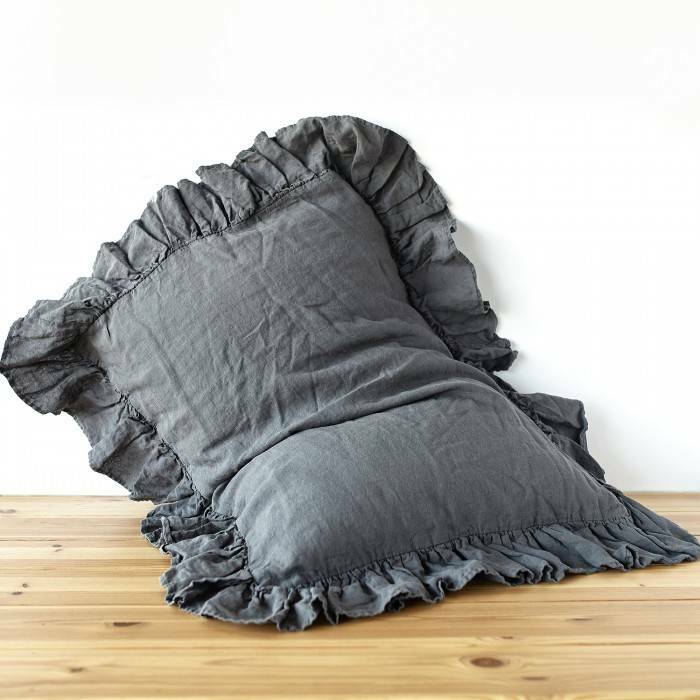 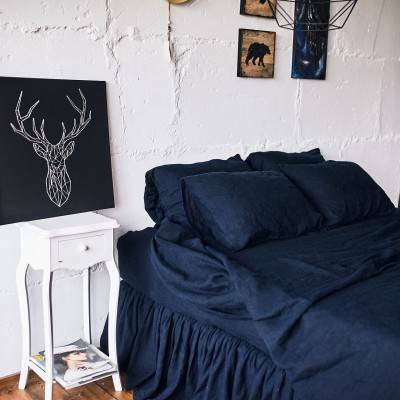 Len.Ok linen pillowcases luxury is affordable for everybody. 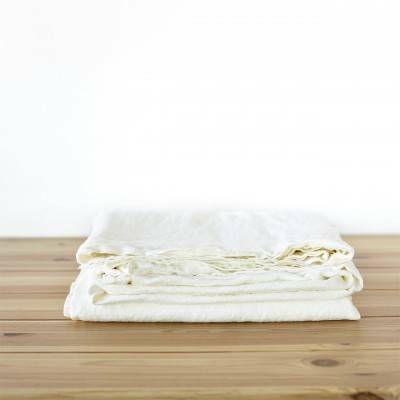 Buy linen pillowcases and add a sheet set - and you will have a natural feeling for your face skin and hair treatment every night. 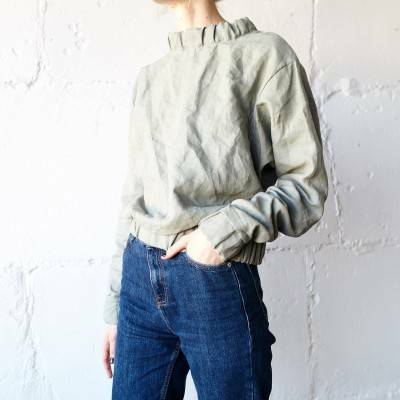 As for natural properties flax is a material that can on the one hand - absorb excess moisture, and on the other - moisture your body with water it keeps in its fibers.